David knows that a strong offense is the best defense when it comes to protecting his clients’ valuable intellectual property rights. As a patent attorney with Harness Dickey, David has built considerable experience across a range of practice areas and industries. 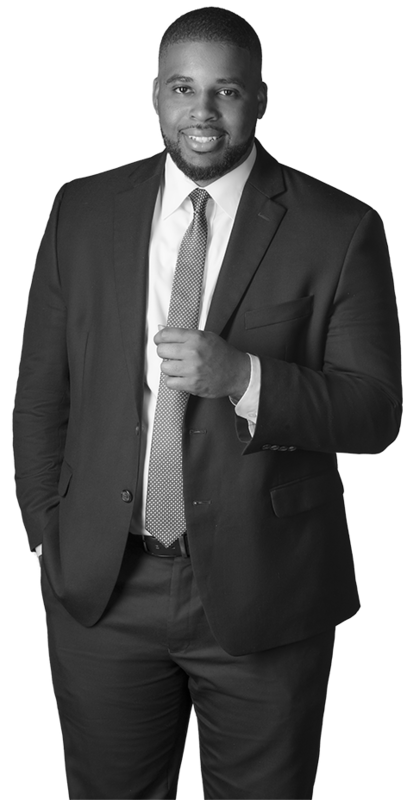 He regularly prepares and prosecutes patents for clients in the automotive, consumer product and medical device industries, and has a record of providing sound business strategies for clients and colleagues alike. He also has necessary skills to negotiate with the USPTO and advocate for the strongest protections possible for his clients. David’s background in mechanical engineering is a key strength in his legal practice. While earning his engineering degree from Michigan State, David interned with a Big Three automaker and a major energy supplier. Although the industries were different, he had the same goals for each position: test the equipment, improve efficiency and increase profits for the company. He brings this same mindset to his career in intellectual property law, where he dedicates himself to finding the best, most effective avenues to success for his clients. As an undergraduate, David was a member of the Michigan State football team where he played as a running back for three seasons. Many of the lessons that he learned under Coach Dantonio — such as commitment, team work and a constant drive for improvement — inspired him to bring the same level of focus to his new path in intellectual property law. From his two engineering internships to his time in law school to his clerkship with Harness Dickey, David brings a passion to accomplishing his goals and leading his clients to success.